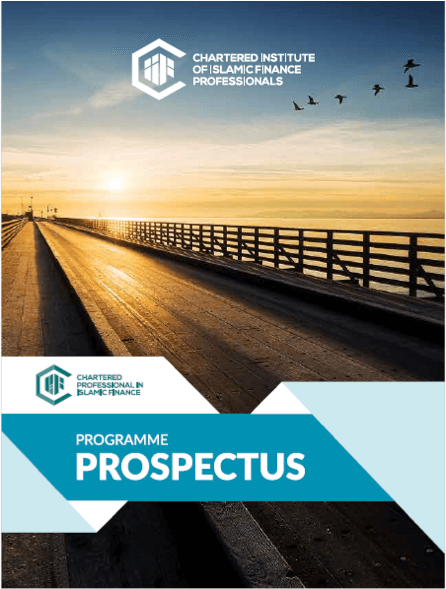 How CPIF can benefit to the industry? 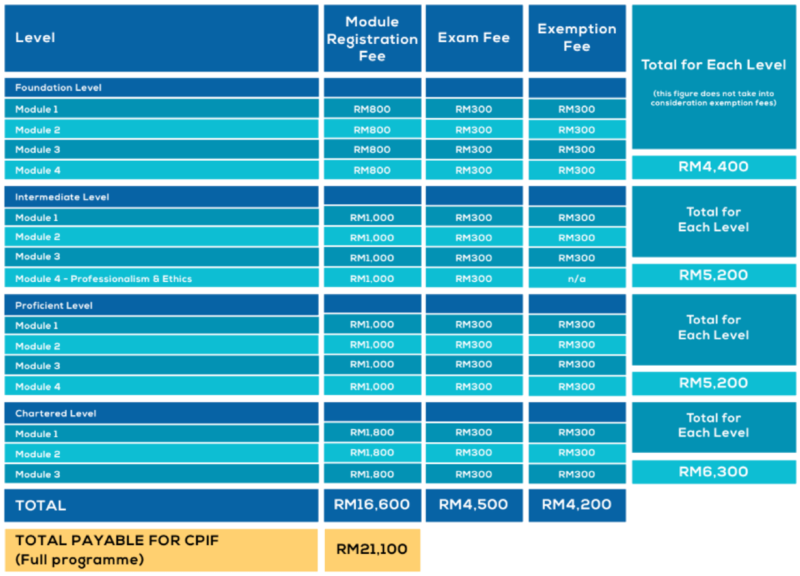 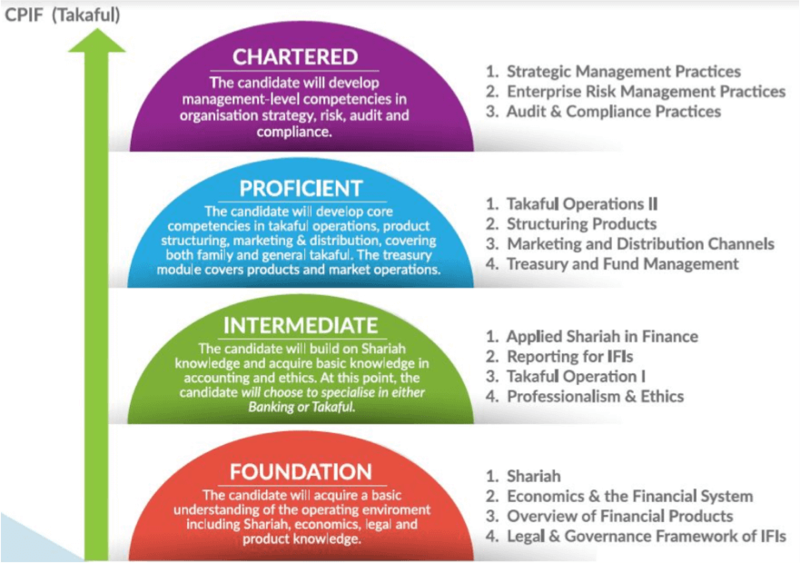 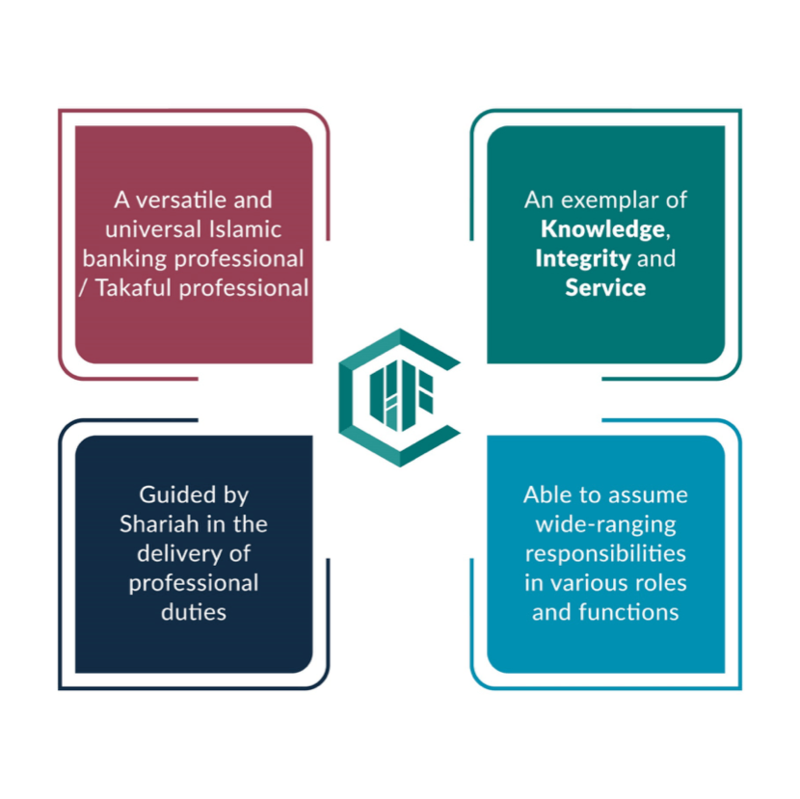 The CPIF qualification has two tracks, CPIF (Banking) and CPIF (Takaful), which candidates may choose based on their career aspirations. Duration of completion: Candidates are required to register a minimum of 2 modules per assessments.